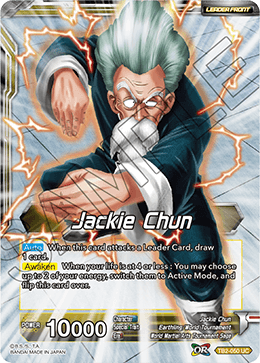 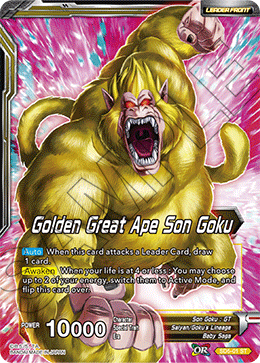 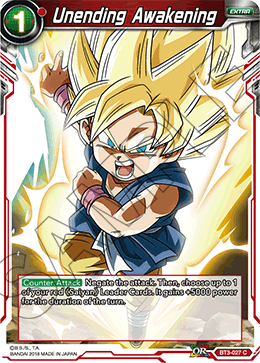 Skill: Auto: When this card attacks, choose up to 1 Dragon Ball card from your deck and place it in your Drop Area, then shuffle your deck. 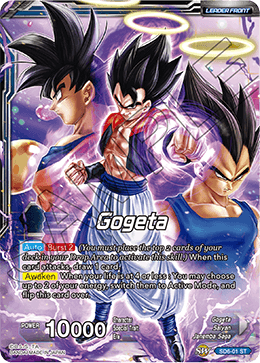 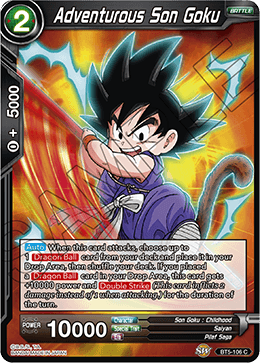 If you placed a Dragon Ball card in your Drop Area, this card gets +10000 power and Double Strike (This card inflicts 2 damage instead of 1 when attacking.) 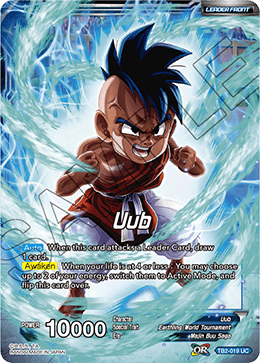 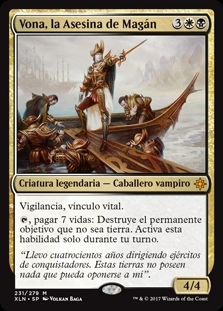 for the duration of the turn. 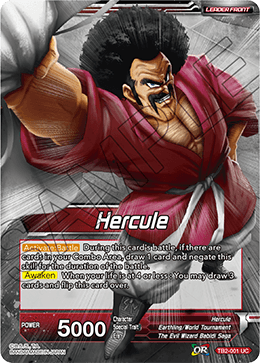 Avisenme cuando "Adventurous Son Goku (Foil)" este disponible nuevamente.